This gabled building is where the breaded and deep-fried pieces of fowl were first conceived and people still flock here in droves to taste the original. 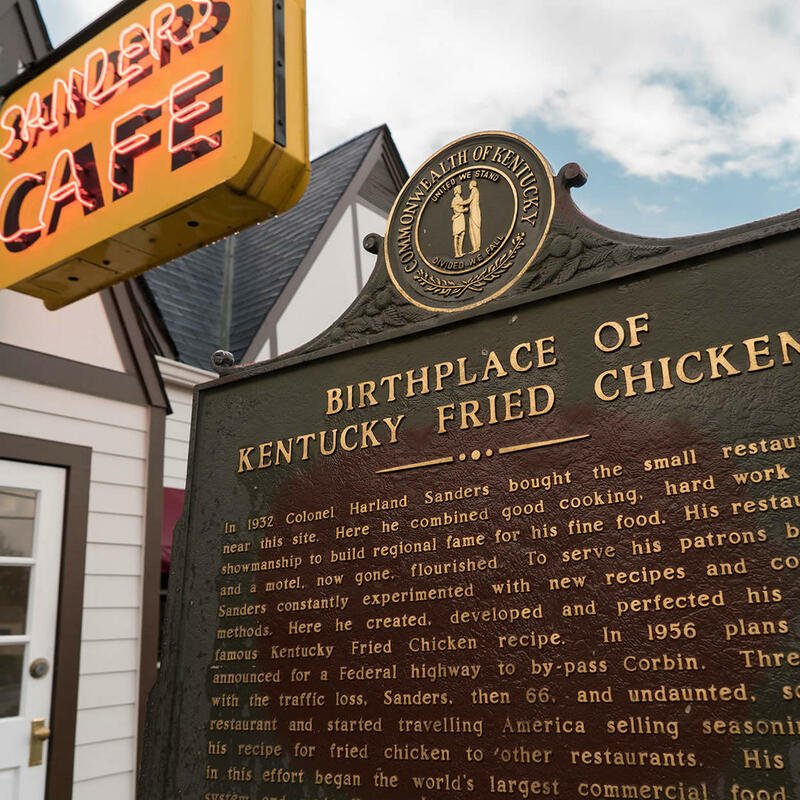 As the birthplace of Kentucky Fried Chicken, part of the restaurant is designated as a museum with the original work table and clothing that Colonel Sanders wore when he served up his time-tested recipe. As a KFC restaurant, you can still order the same meals and deals that are advertised to be served up quick.